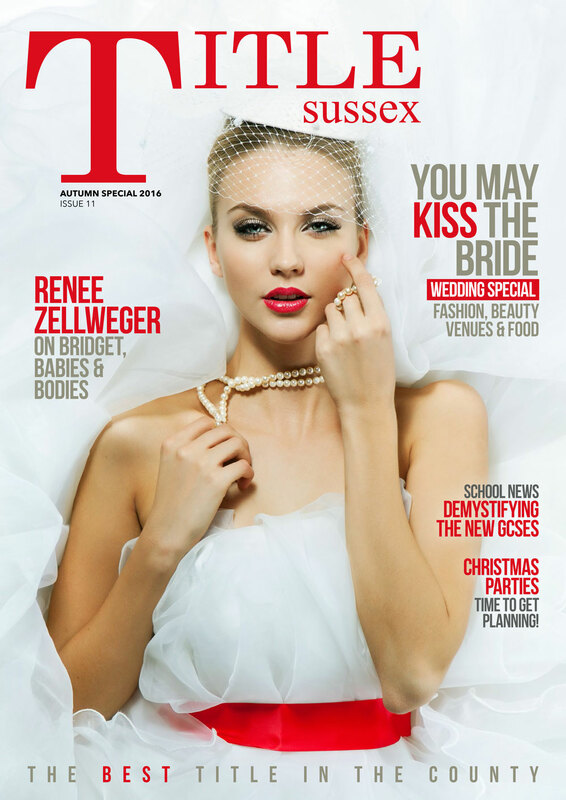 Summer holidays are coming – here’s how to keep the kids in Sussex out of your hair! 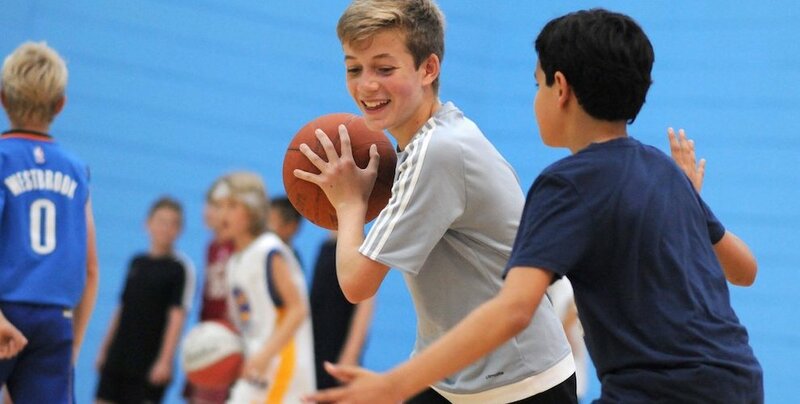 Running from 25 July to 31 August, the University of Sussex is running summer holiday children’s activities ranging from circus skills to basketball to cricket. It’s a great way for your child to get stuck in to a sport and enjoy them selves, plus they’ll be exhausted by the time you come home so bedtime should be easy. 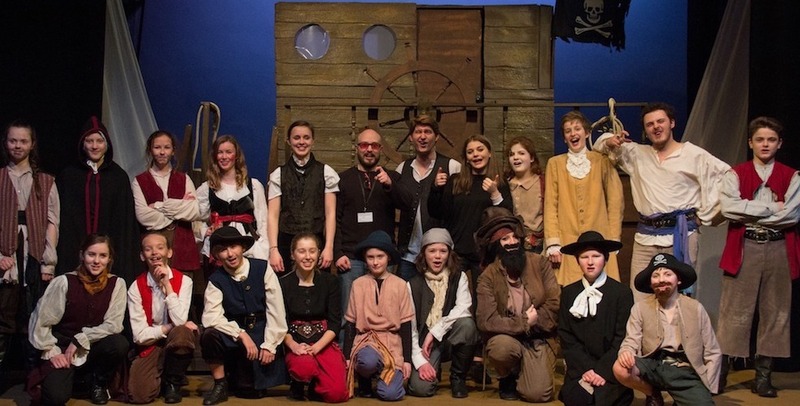 The Little Lewes Theatre Youth Group is offering a “didactic educational experience” for drama enthusiasts aged between eight years old and 20, across two weeks this summer. Run by Tim Rowland, a trained actor and performing arts teacher and director of the group, this is sure to be an experience your child won’t forget. It’s running 6-9 August and 13-16 August. 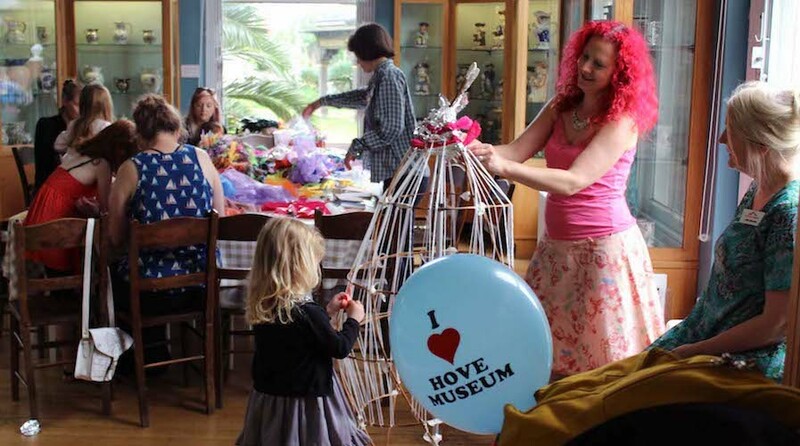 There are all kind of kids’ activities going on at Hove Museum this summer. 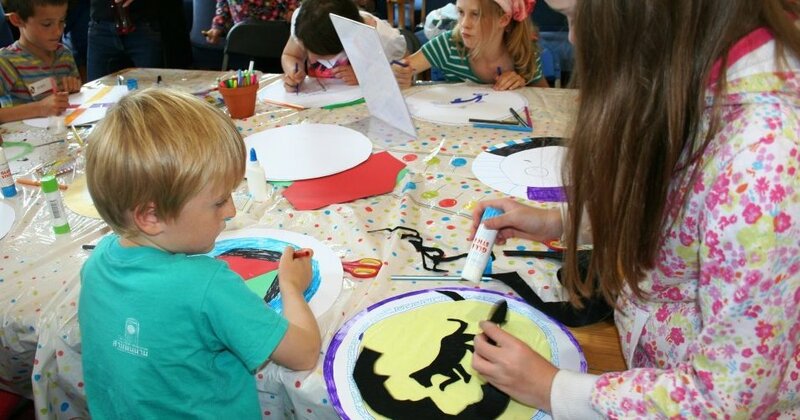 Arty Crafty Club, drawing workshops and storytelling, there’s something for big and little kids. If you go by the museum on 2 August between 2-3:30pm you can help make decorations for the museum’s 90th birthday party! They also have several other workshops on, and the actual 90th birthday party is on 11 August with cakes, activities and games for all ages. 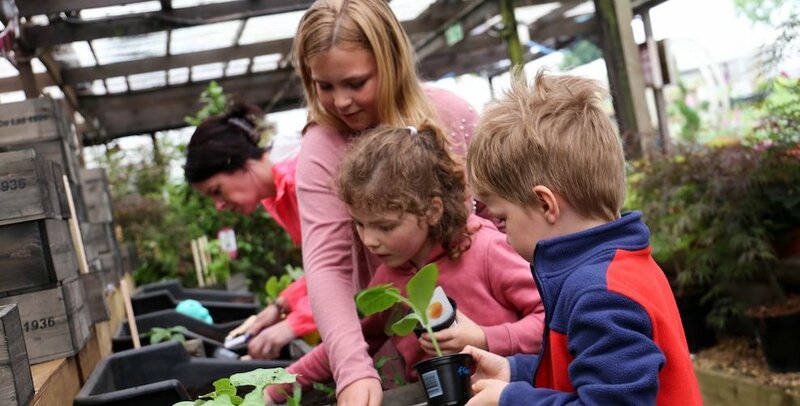 Six weeks of Create and Grow starts on 23 July and goes right through till the end of the summer holidays. Grow plants from strawberries to sunflowers and decorate the pots in this fun activity. 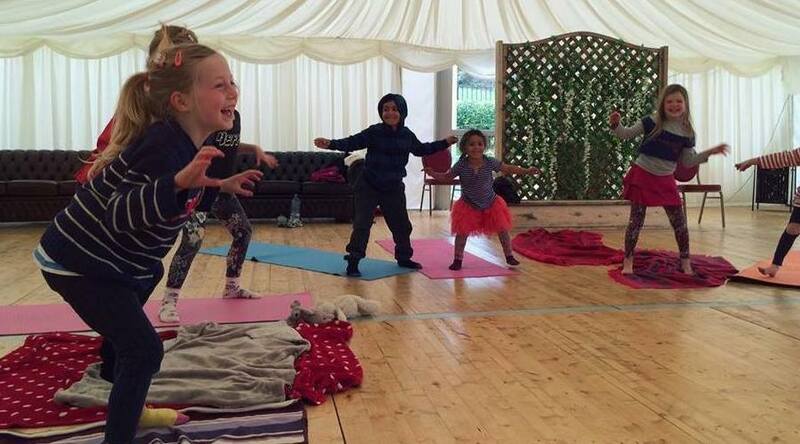 Kid’s Fest has a huge amount to keep the kids entertained such as circus workshops, nature trail treasure hunts, apple pressing, yoga for kids, and loads more. All these things are spread out throughout the summer so check them out and don’t forget to book as there’s limited availability. 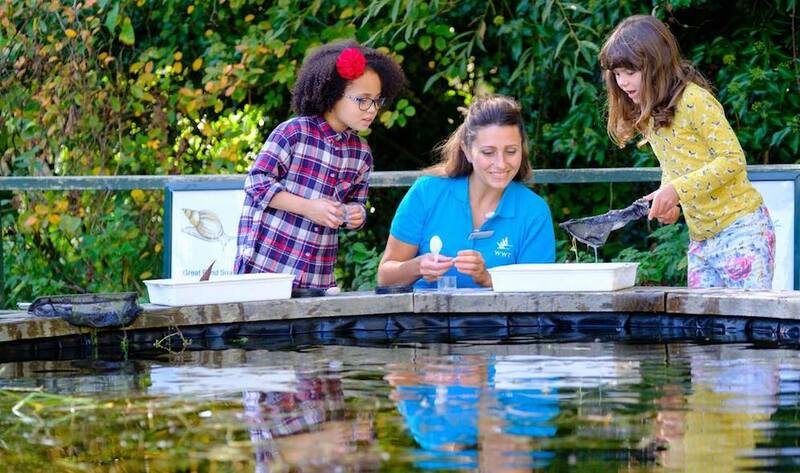 Every Saturday and Sunday at the The Wildfowl & Wetlands Trust (WWT) right up until 28 October your child can partake in pond dipping and learn all about pond creatures whilst having a blast. There are also other activities like ‘Dusty’s Wildlife Rangers’. Prices start at £6.30 for kids and £11.70 for adults. This Arts and Crafts family home with Morris & Co Interiors, set in a beautiful hillside garden is a great place to take the kids. Not only is it a lovely place to go visually, there’s tonnes of stuff for your kids to do there. They’ve even got a list of 50 things to do before you’re 11 and ¾! Cute! 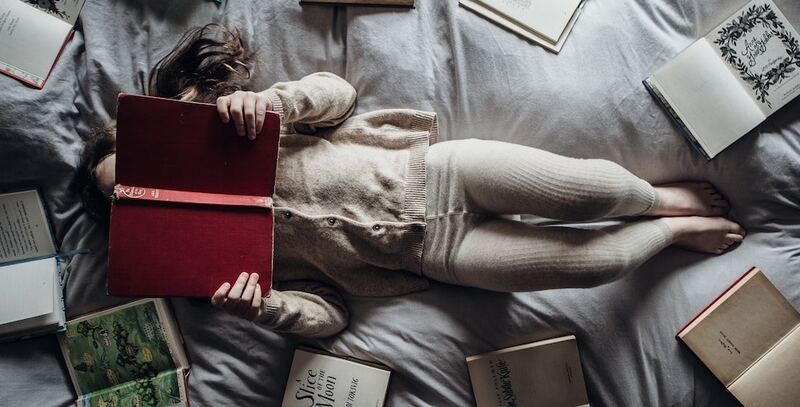 This one’s for the kids that aren’t super sporty, but still want to get stuck into something… it’s all about the book worms. Sign your child up online and then they need to read six library books over the summer and they can win prizes… all for free. What better way to get your kid reading (and distracted) than a little, ahem, motivation? 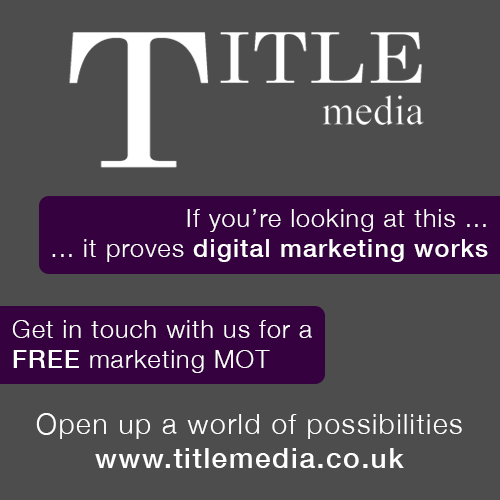 If you need somewhere to send your kids this summer, then look no further. Wave have something for everyone this summer holiday with activities across Seaford, Newhaven, Peacehaven, Ringmer and Lewes. 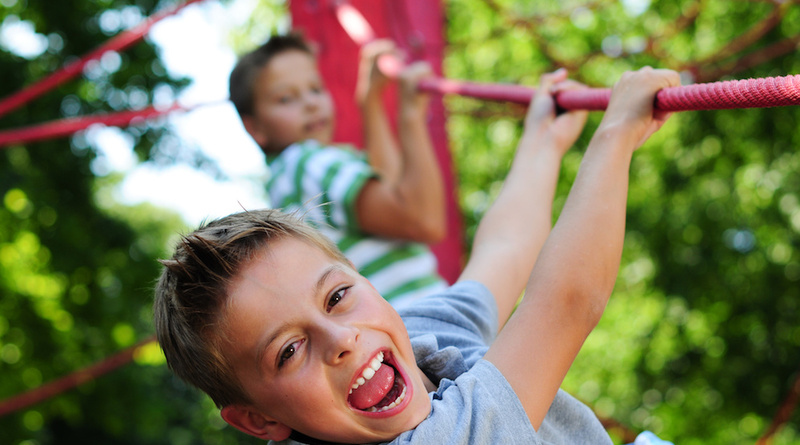 Whether your child likes football or trampolining there’s something they’ll love. 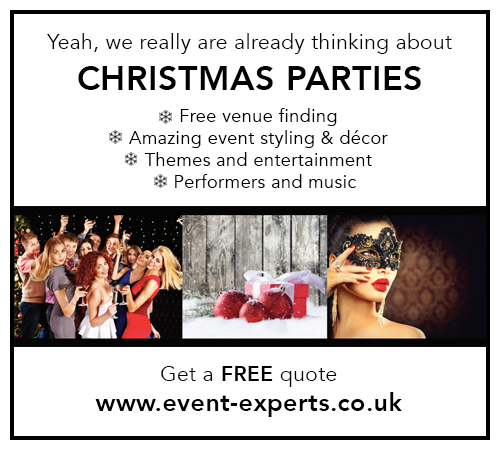 Prices start at £11.50 per morning and £21 per day.